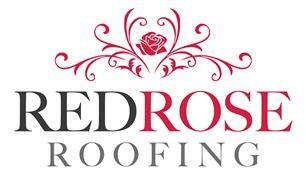 Red Rose Roofing - Fascia/Soffits/Guttering, Roofer based in Lytham St. Annes, Lancashire. I am based on the Fylde coast and have over 17 years’ experience as a roofer. Customer satisfaction is very important to me and I understand how stressful and daunting it can be when your property requires roofing work. With Red Rose Roofing you get clear, honest answers to your roofing problems with photographic evidence of any issues found during the initial assessment. I also do not ask for full payment until all work is completed and you are completely satisfied. All aspects of roofing undertaken and no job is too big or small, below is a list of what we do. Call me anytime to discuss your roofing needs or to arrange a no-obligation assessment.